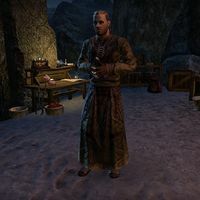 Regent Boward is a Nord leader of the Scaled Court found in Serpent's Nest. He is responsible for overseeing the creation of mantikora. You will only ever see him at the conclusion of the related quest, when Regent Cassipia orders him to halt the project. This page was last modified on 12 November 2017, at 20:50.